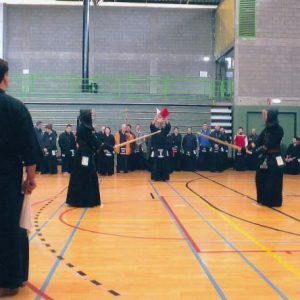 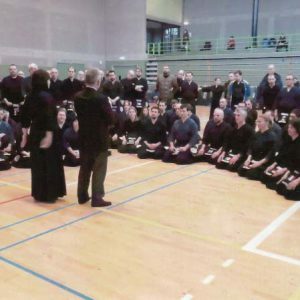 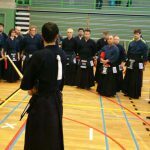 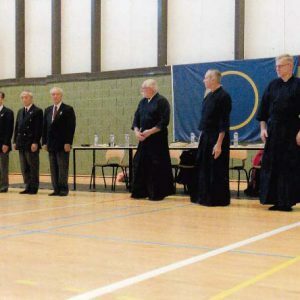 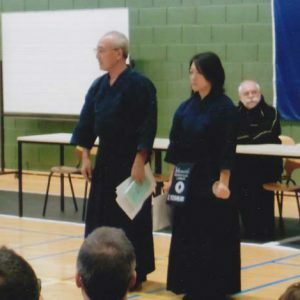 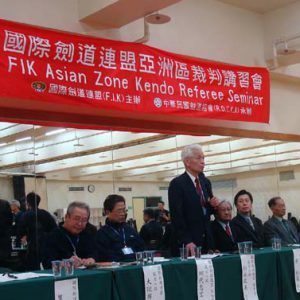 The International Kendo Federation (FIK) holds seminars around the world to increase the level of kendo practitioners and improve refereeing skills. 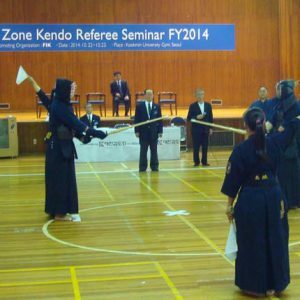 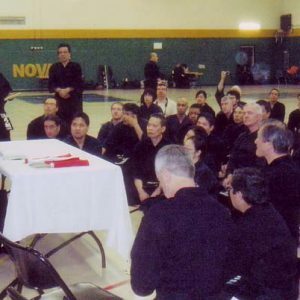 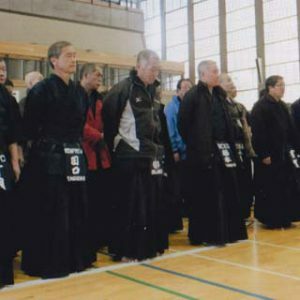 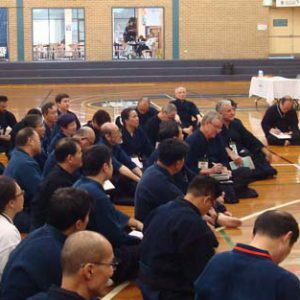 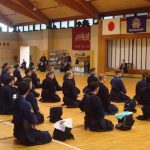 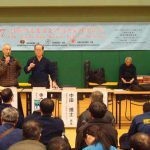 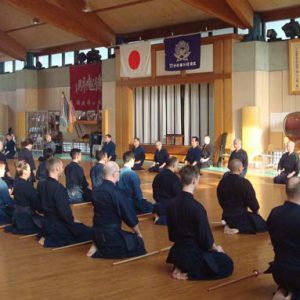 As the number of instructors may be small outside of Japan, these seminars are an important opportunity for kendo practitioners to learn from high level instructors. 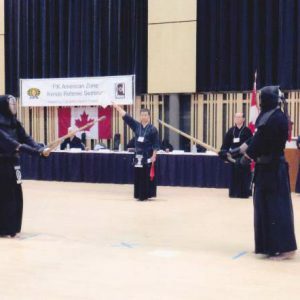 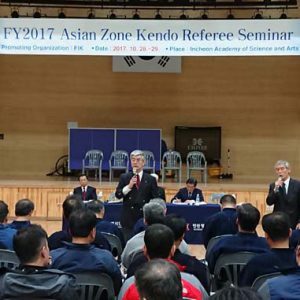 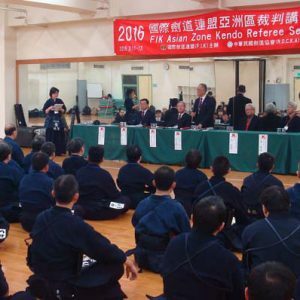 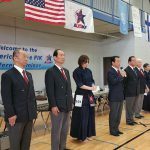 The FIK holds three referee seminars every year—one in Asia, one in Europe, and one in North America—with the aim of nurturing referees for the World Kendo Championships (WKC). 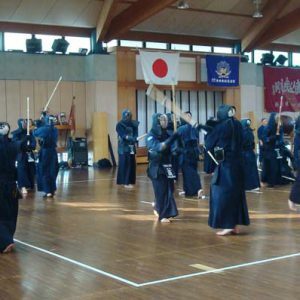 At the seminars there is also the chance for instructors and participants to train together (Godo Geiko). 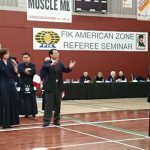 FIK Asia-Zone Kendo Referee Seminar was held on 28th and 30th Oct 2017. 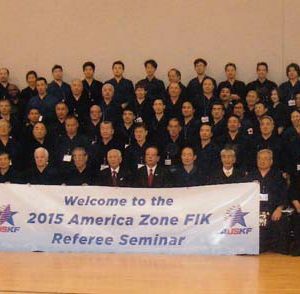 FIK American Zone Referee Seminar was held in Las Vegas on 24th and 25th Jan 2015.